Upgrading a kitchen involves making a lot of decisions. 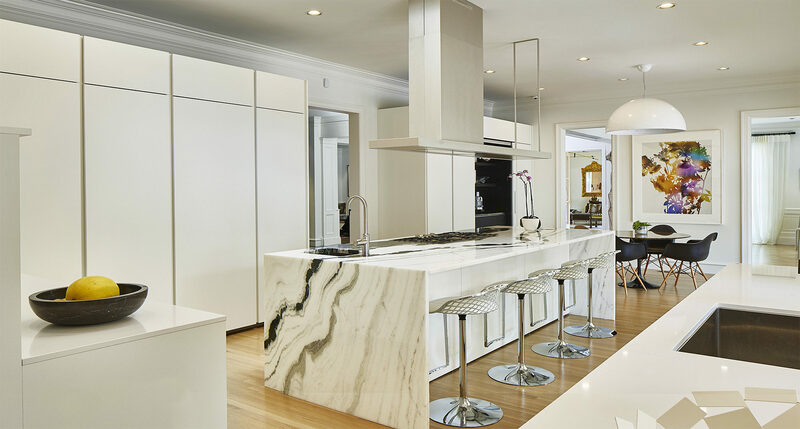 From picking out the perfect cabinets to deciding on lighting, countertops, fixtures, flooring and appliances, the process can sometimes feel overwhelming. With our experience in creating beautiful modern kitchens, Alair Homes Dallas helps you to navigate through these choices, making selections that fit into your budget and taste while enhancing the aesthetic quality of your new space. 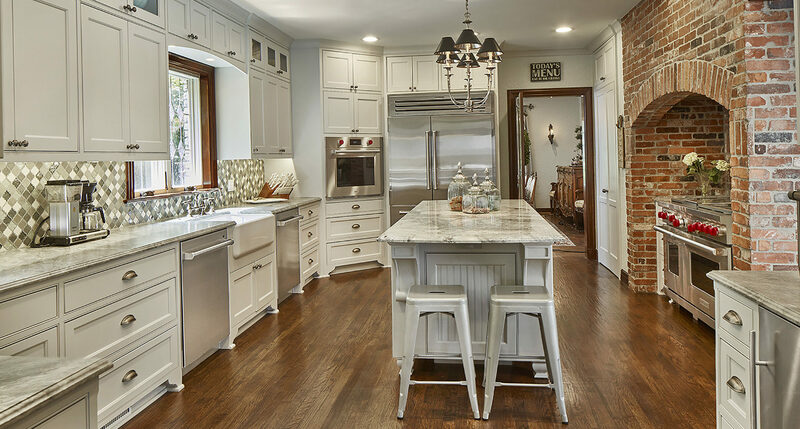 Throughout each step of your kitchen remodel, trust Alair Homes Dallas to keep you informed and involved. Our proprietary online system ensures complete transparency and makes it easier than ever to communicate, make selections, follow the timeline and monitor the budget. Our goal is always to reduce unexpected surprises and increase customer satisfaction while improving the construction experience. Our unmatched level of transparency makes all of this possible and results in a better way of doing business. Since the success of your project relies heavily on strong management, we are extremely selective and hire only the best project managers. Our project managers receive extensive and ongoing training on a weekly and monthly basis. The success of our business is built on the strength of our project managers and we are proud of the highly skilled team we have assembled at Alair Homes Dallas. Cost per square foot is a very poor way to gauge the cost of completing your custom home because it is only relevant if you are comparing the exact same home plan and fitted with the exact same fixtures. Alair Homes Dallas will not quote on a per square foot basis because we understand that if you are going to achieve total satisfaction from building your own custom home, you deserve to understand the true cost of your project that matches your goals and specifications. This requires a thorough budgeting process with a knowledgeable construction professional with past experience in your type of project. This process does not take long and is the surest way to give you the confidence you need to understand what the total cost will be before the project starts. Does Alair Homes Dallas provide fixed price or cost plus contracting? Each of our projects is as unique and diverse as our clients, which is exciting for us and important to our clients. However, if we have a project under construction, and we have the permission of the client we would love to show you a project in action! This is a great way to assess a contractor as you get to see things from the inside out. For Alair Homes Dallas, this is also an opportunity to show what makes our approach so unique and what makes Alair such a different kind of contractor. You are also more than welcome to visit our showroom! Many of the early meetings will be held here to review 3D models and floor plans on our big screen. Hands down the best remodeling and custom new build company in North Texas. Their focus is truly on the client and making sure the project is done to superior level. I still practically float through every room of our new addition! I couldn’t be more pleased with the outcome and with the care and professionalism of the whole team! James is one of the most professional and knowledgeable contractors/builders I have ever worked with. He and his team are organized, straightforward, trustworthy and talented. Alair gave my family a superior finished product with minimal inconvenience and unbelievable amounts of consideration while we remained in our house through a major project over several months. Their communication and documentation were helpful in keeping us updated and showing their integrity in the process. Our addition and renovation was completed on time and within budget, with attention to every last detail. The team is immediately responsive, detail-oriented, positive, and was determined to provide us with the home we requested, but their suggestions and insight along way have allowed us to enjoy it even more than we expected. We love our new space and would recommend James, Lisa, Rogelio, and the Alair team to any friend without hesitation.